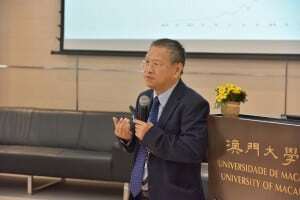 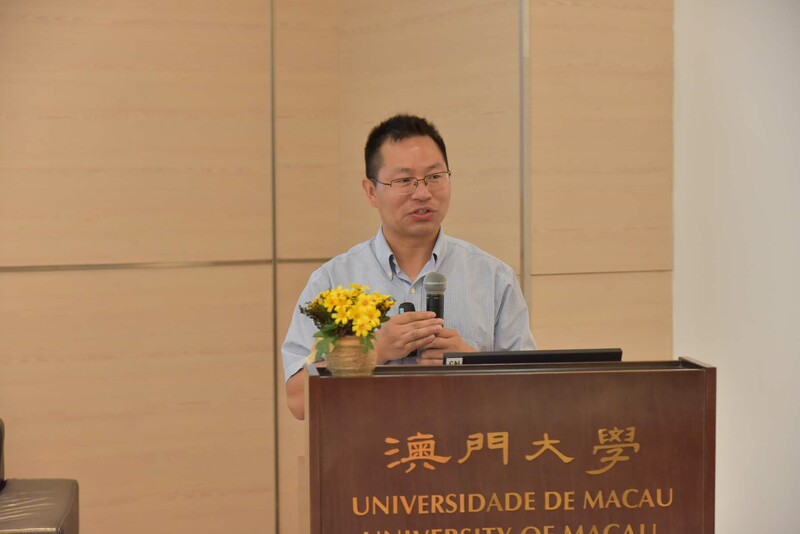 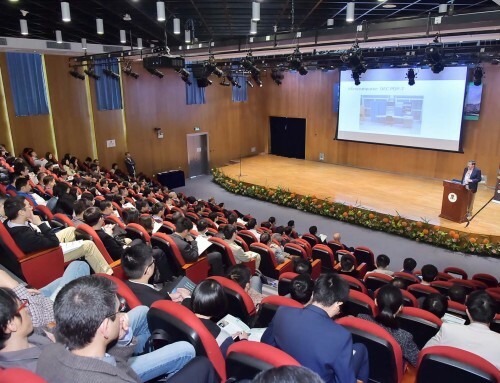 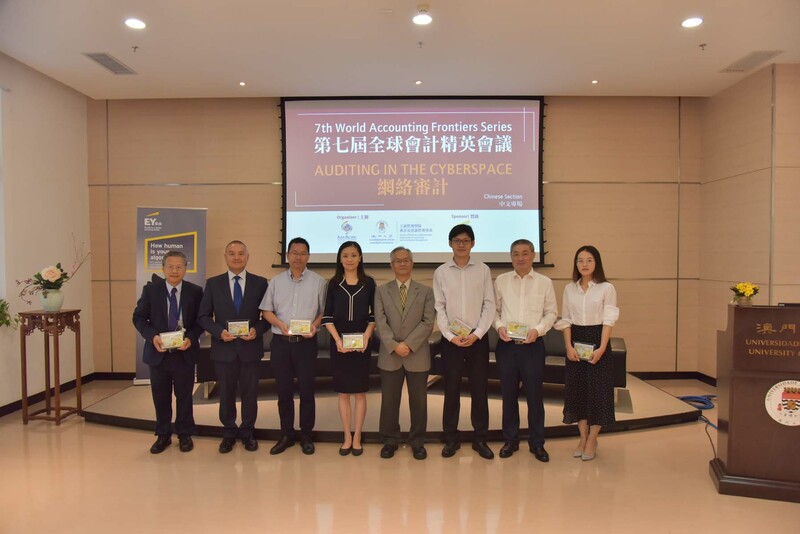 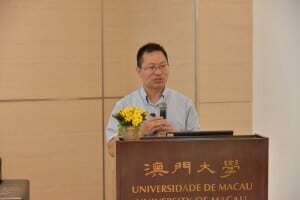 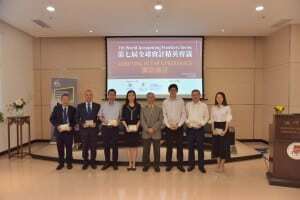 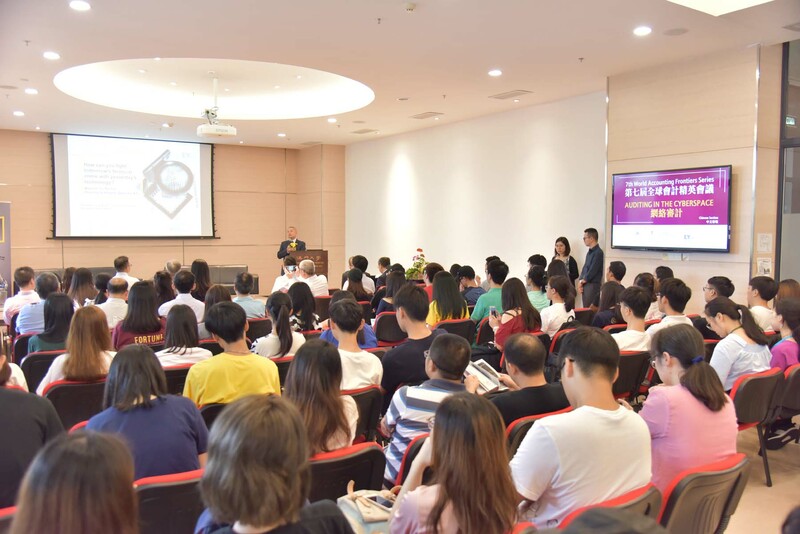 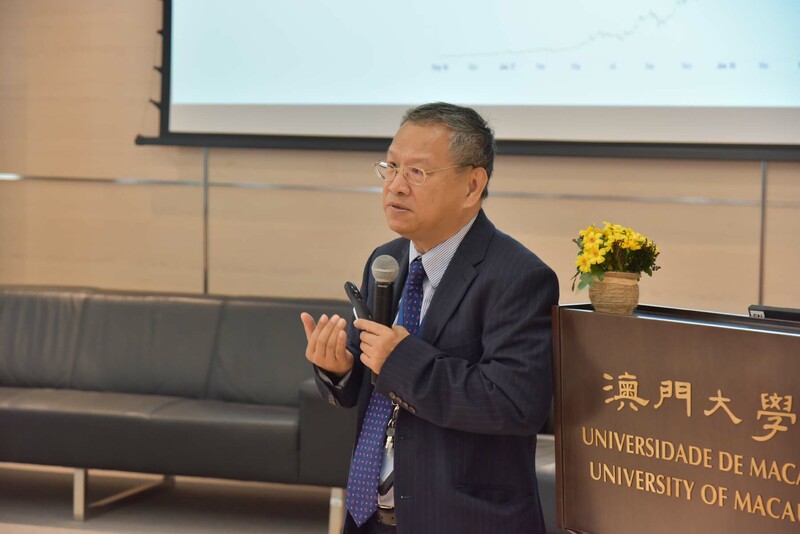 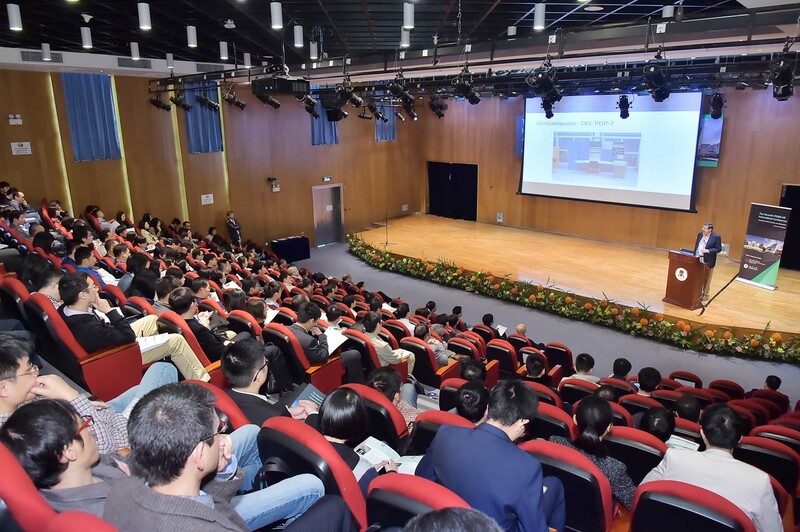 A conference titled ‘The Seventh World Accounting Frontiers Series: Auditing in the Cyberspace’ was recently held at the University of Macau (UM). 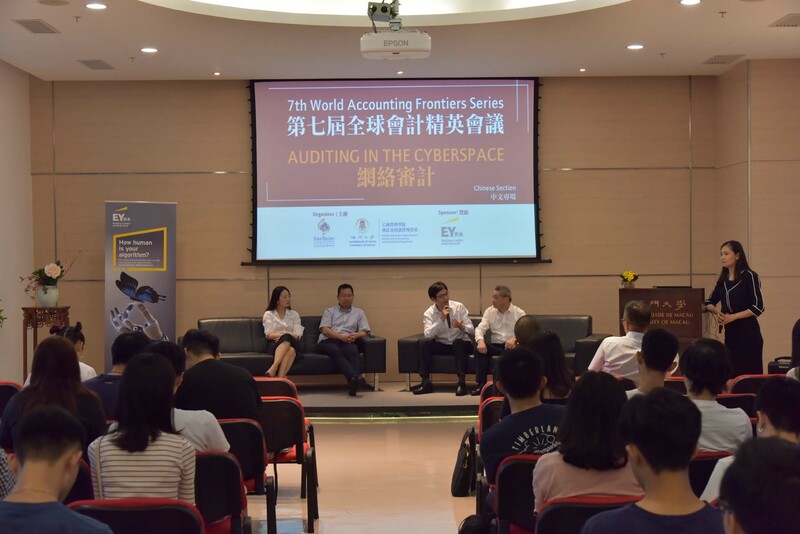 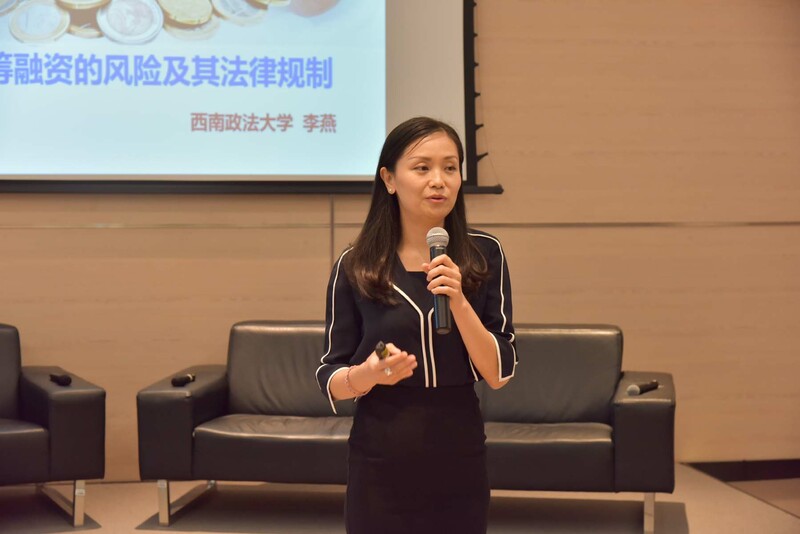 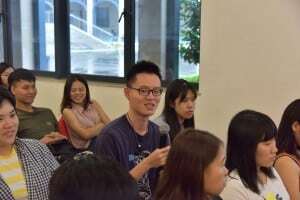 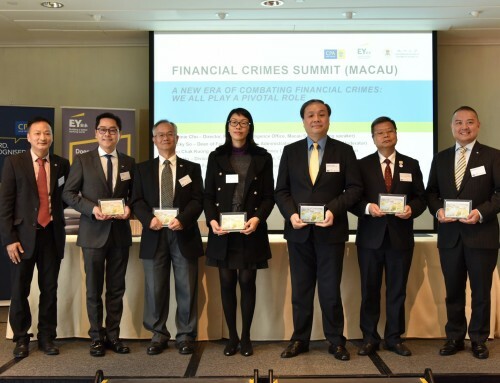 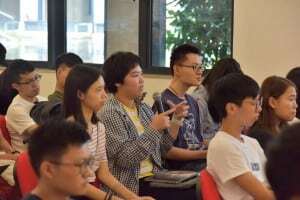 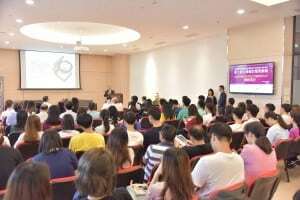 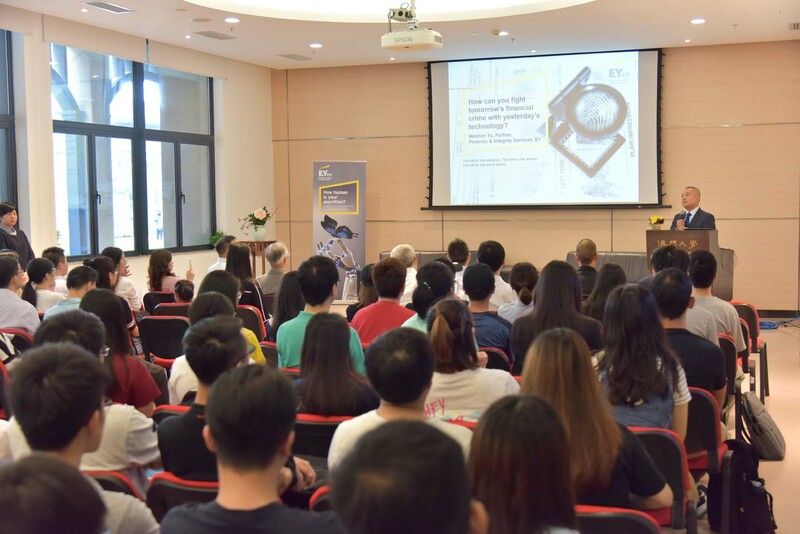 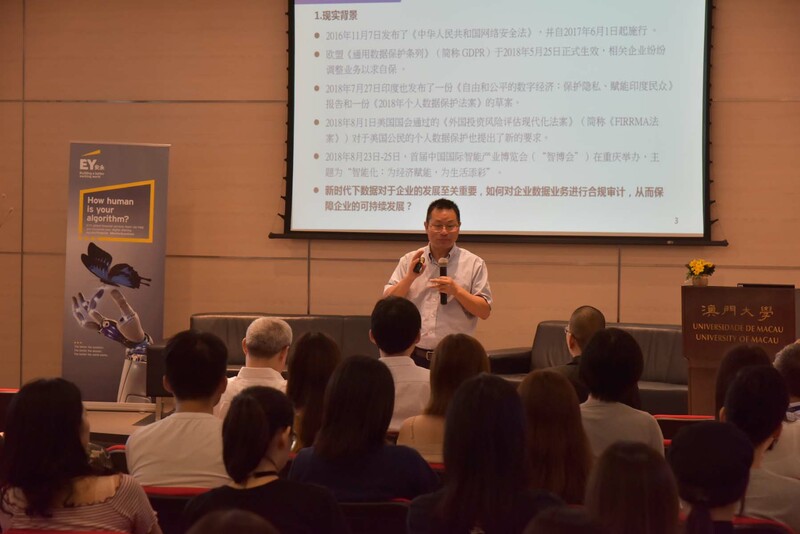 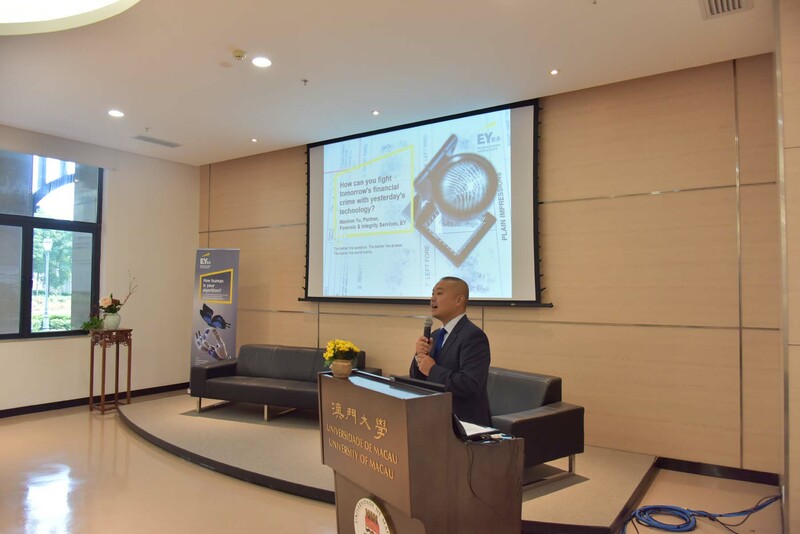 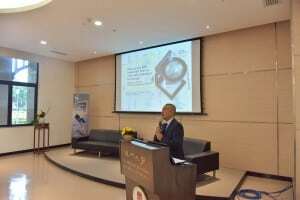 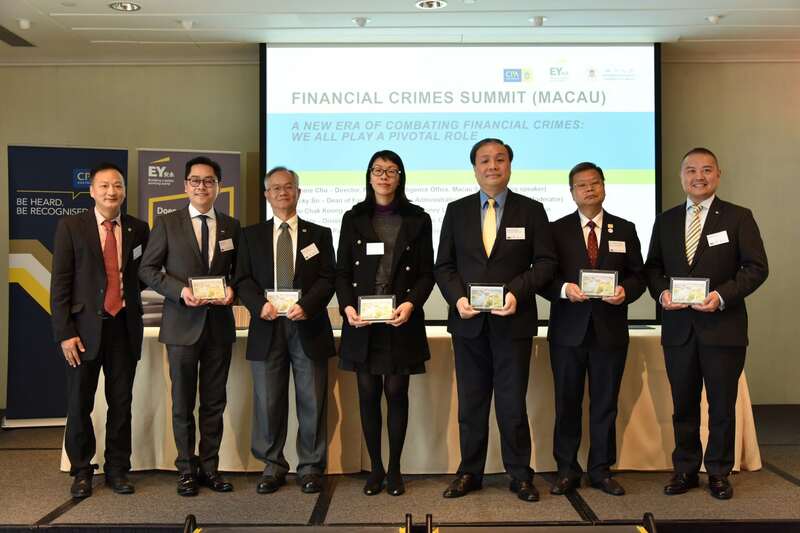 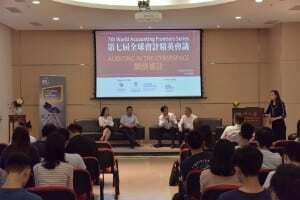 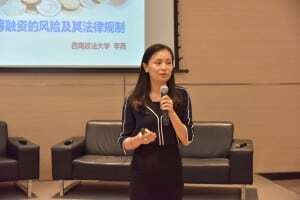 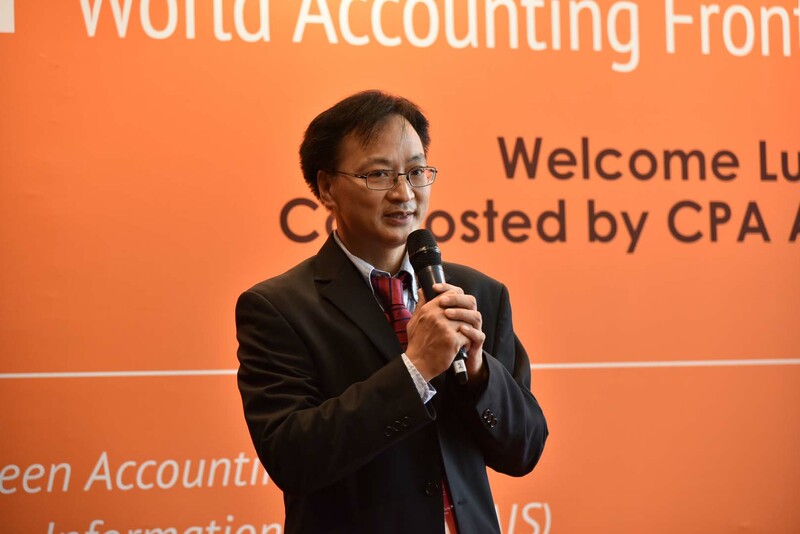 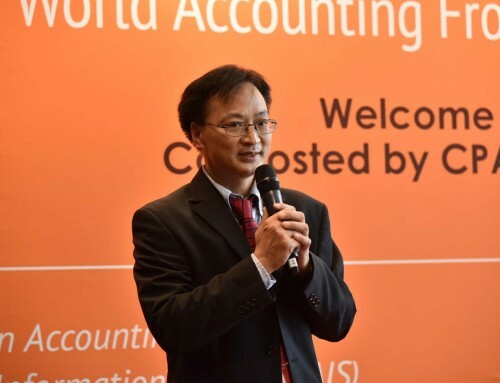 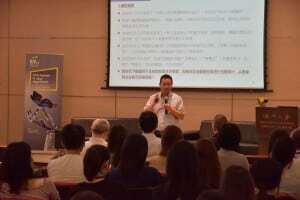 The event was jointly organised by the University of Macau (UM) Asia-Pacific Academy of Economics and Management and Faculty of Business Administration’s (FBA) Department of Accounting and Information Management, with sponsorship from Ernst & Young (EY). 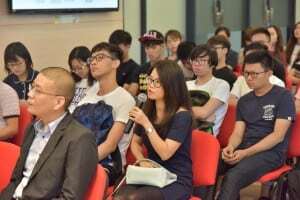 The conference attracted over 200 experts, scholars, and students from mainland China, Hong Kong, and Macao.